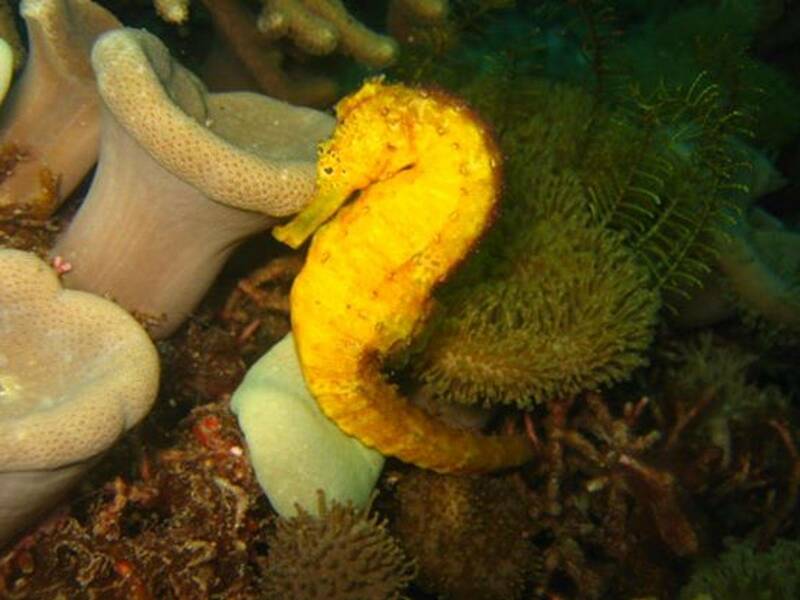 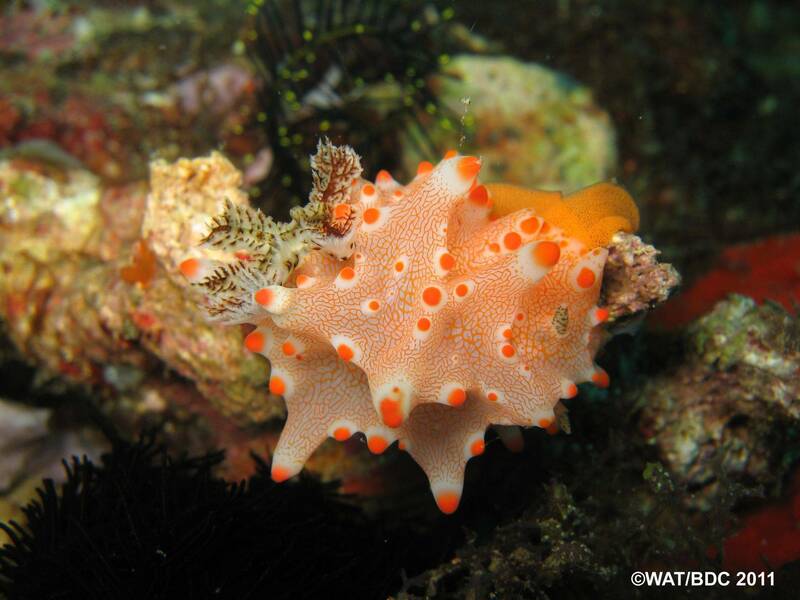 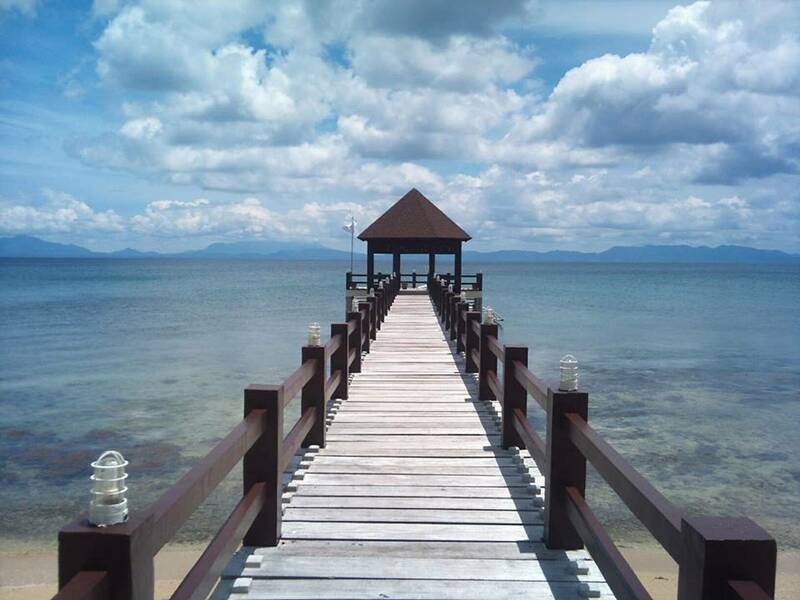 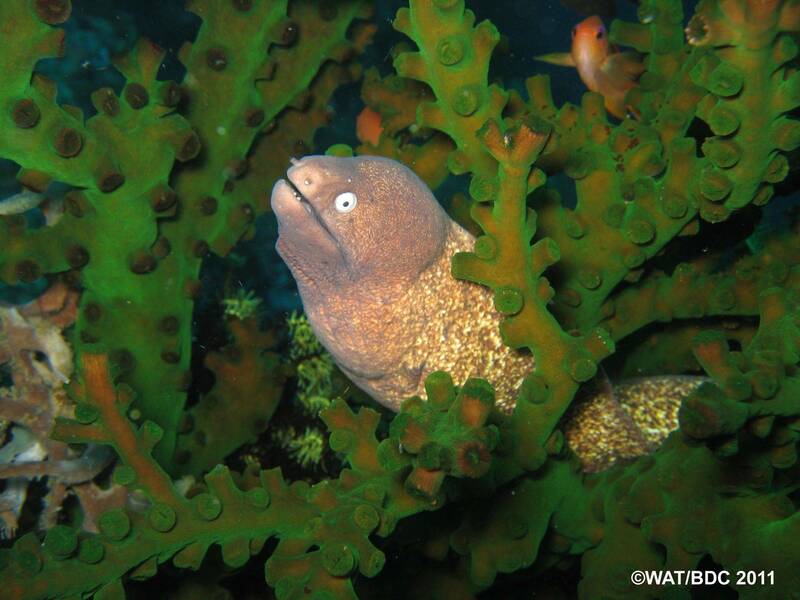 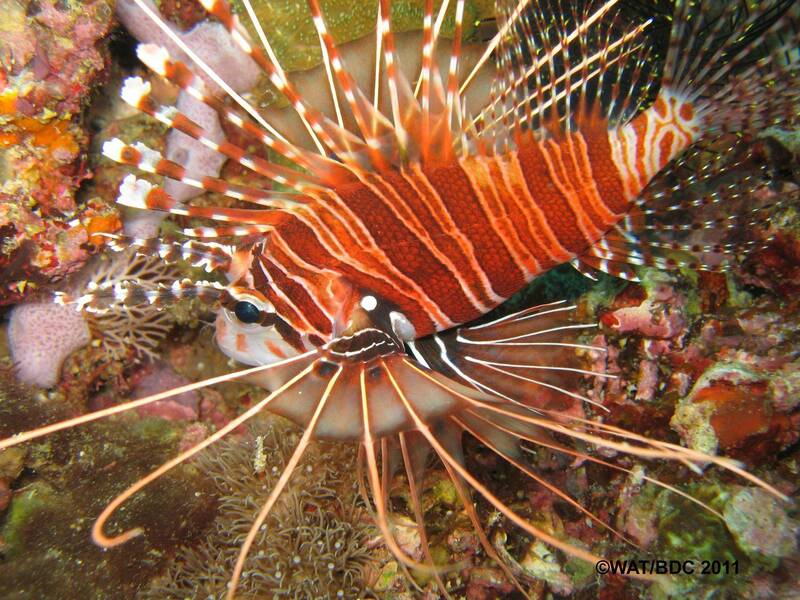 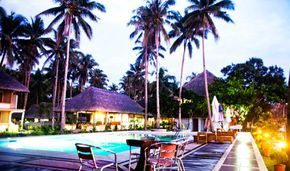 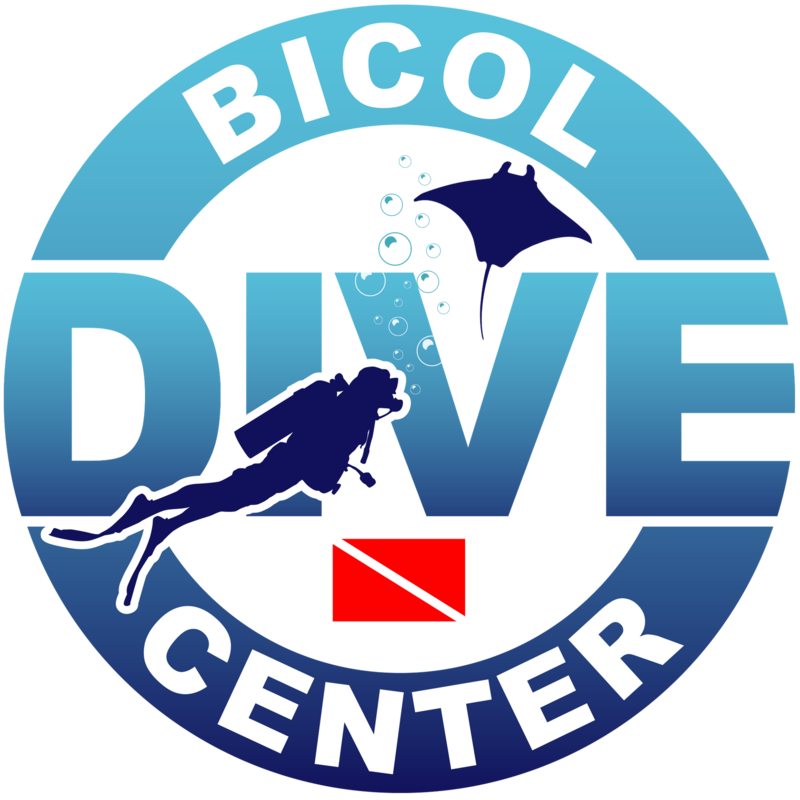 Bicol Dive Center offers Dive Courses and Dive trips to Manta Shoal and San Miguel Island, Ticao dive sites and other tours like snorkeling, Island hopping, other adventure tours and possible extended dive trips. 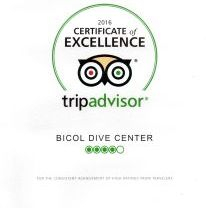 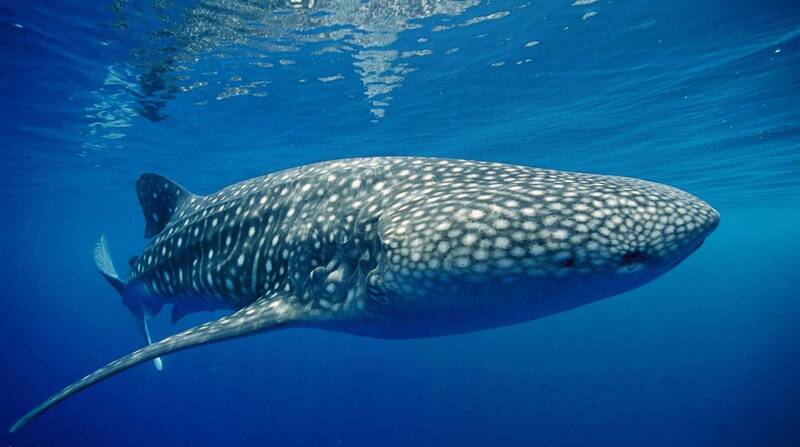 Diveshop is located at Dancalan Donsol, Sorsogon just across the Donsol Visitor Center where the first jump off for all the tourist for their whaleshark interaction tour. 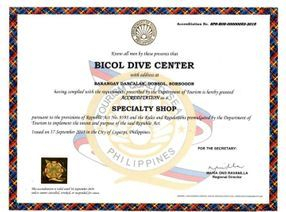 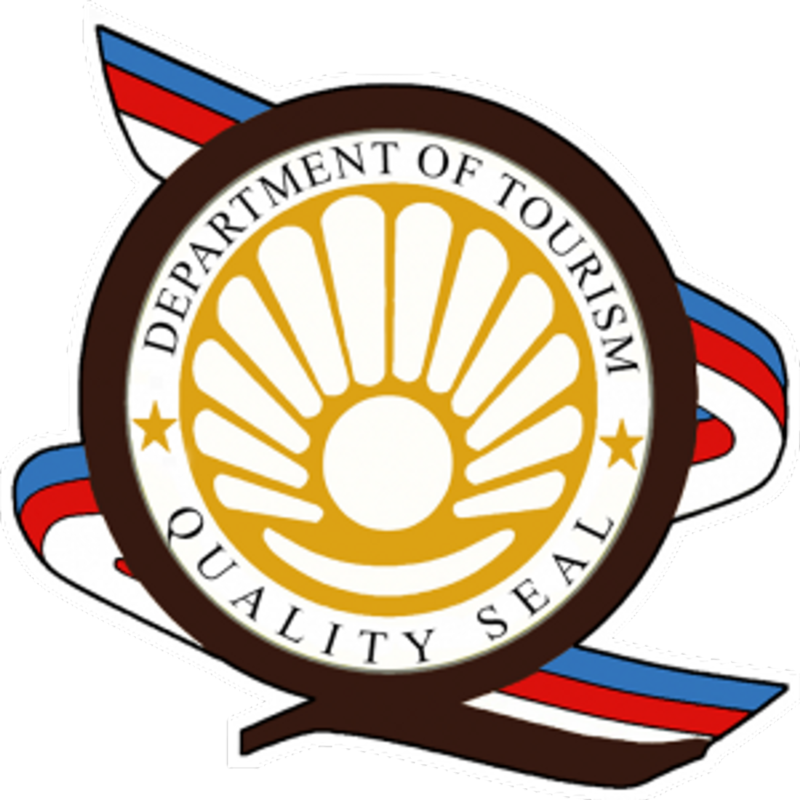 We are accredited by Philippines Commissions on Sports Scuba Diving (PCSSD) and of Department of Tourism (DOT). 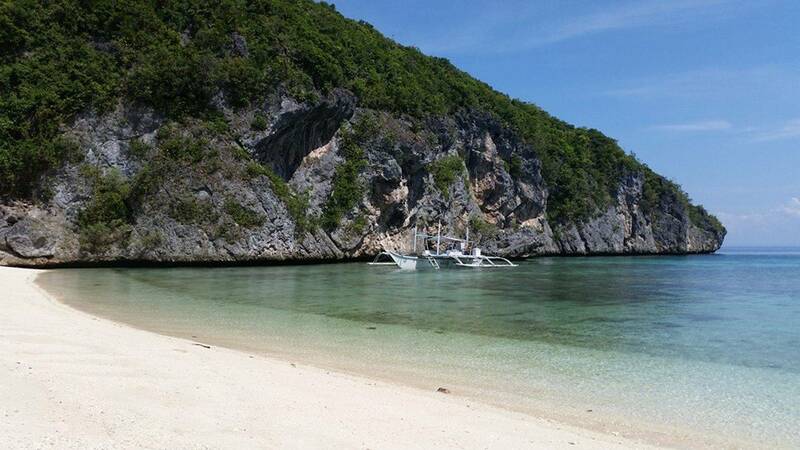 We are fully equipped of dive boat, oxygen on board, medical kit. 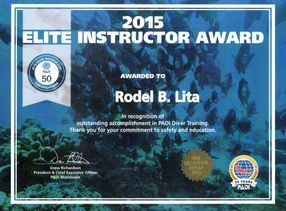 Diving with us - you will expect Professionalism, Safety and Fun. 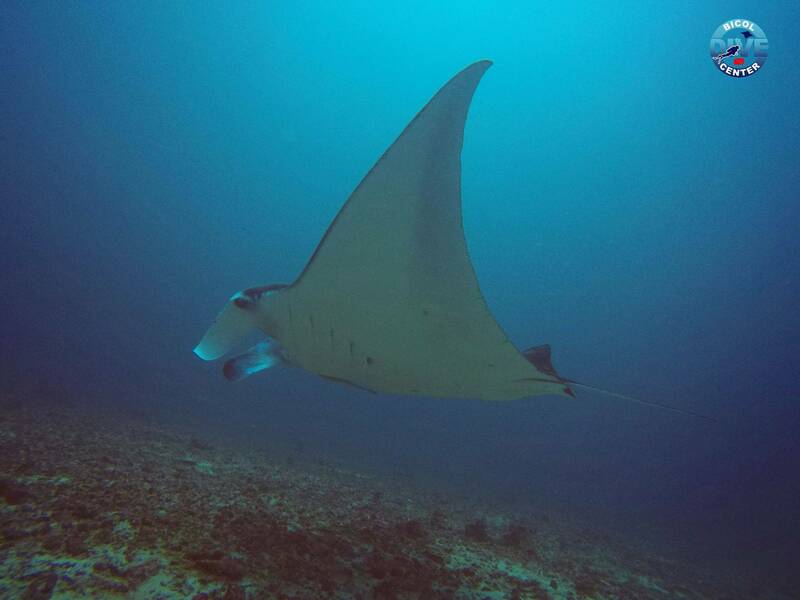 One of the best current dive experience..